I hope you all are having a beautiful week, and if you are in LA I hope you are enjoying this lovely summer weather. 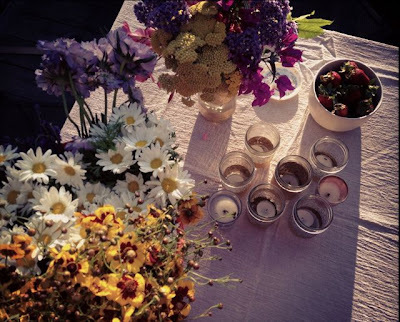 Last week, on Wednesday I had some ladies over for a lil' Midsummer Celebration. We ate strawberries and made flower crowns on the deck in the setting sun. 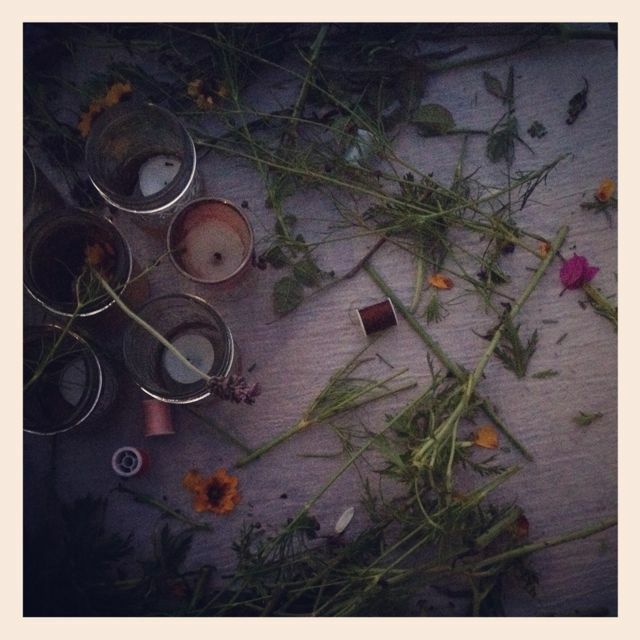 And then had a yummy dinner, drank some special Lovers Tea from Paris, and shared our New Moon Wishes. 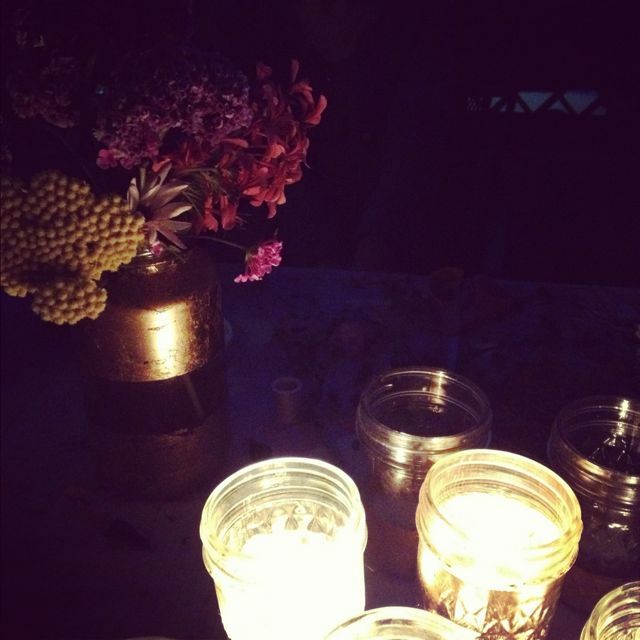 It was pretty amazing, there was something magical in the air that night, and I know it was heightened by being with my soul sisters. You can see more photos on Lili's blog. That sounds like so much fun, lovers tea and flower crowns! Happy summer solstice!